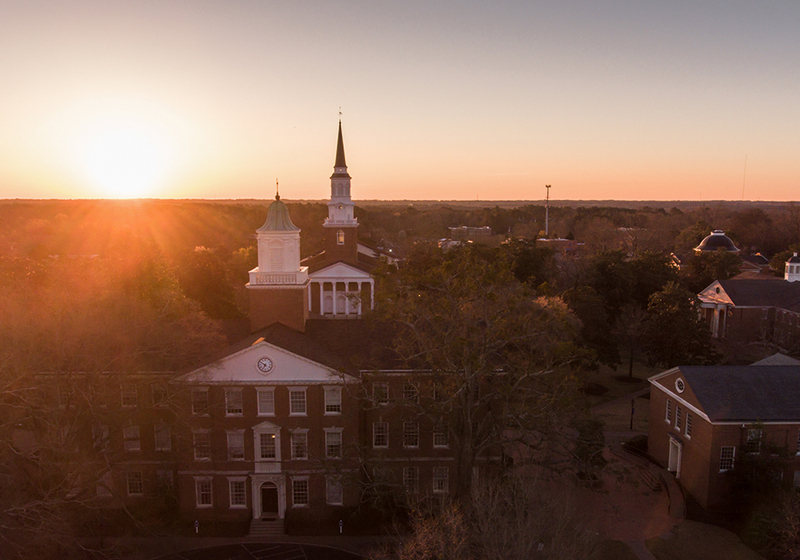 The best way to get to know Southeastern is to come visit our campus. Whether you join us for a Preview Day or schedule your own visit, you will get a taste of what it means for Southeastern to be a Great Commission seminary. We have multiple Preview Days each semester. Click here for upcoming dates and more information. 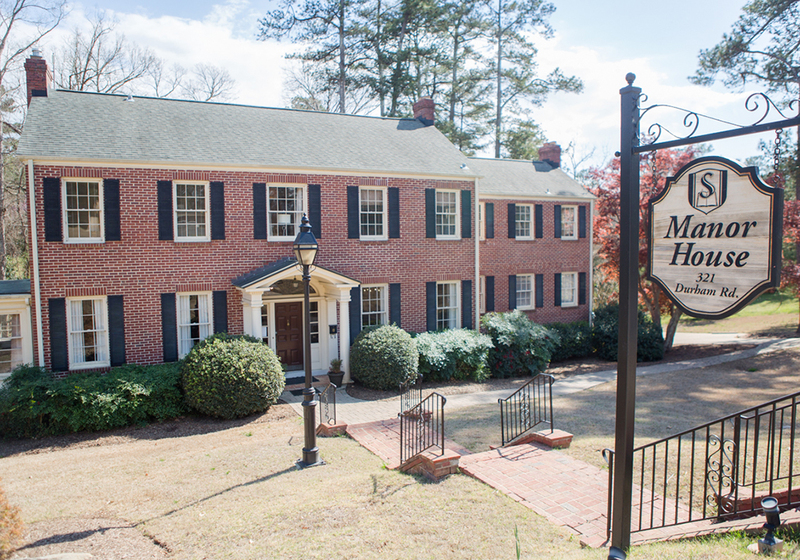 Up to two nights of free housing accommodations are available at the Manor House on campus upon 48 hours notice. If you are staying overnight at the Manor House, check-in is after 3pm and check-out is 10am. Email us to book your stay! 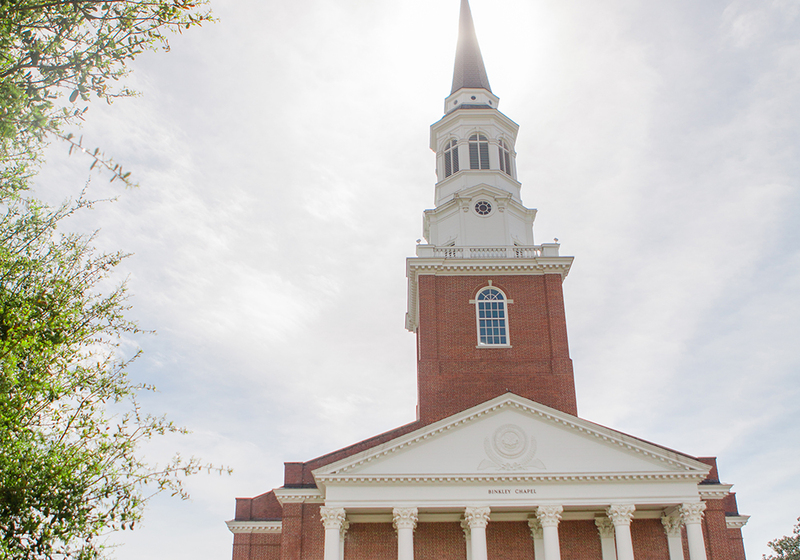 "SEBTS’ passion to train and send missionaries is what sets this school apart for me. I wanted to be surrounded by people with a sense of urgency. I’ve found that here and it’s been as challenging as it has been life-giving." During the spring or fall semesters, campus tours are given Tuesday-Friday by appointment. Tours begin at 10:00am on Tuesdays and Thursdays and 11:00am on Wednesdays and Fridays. 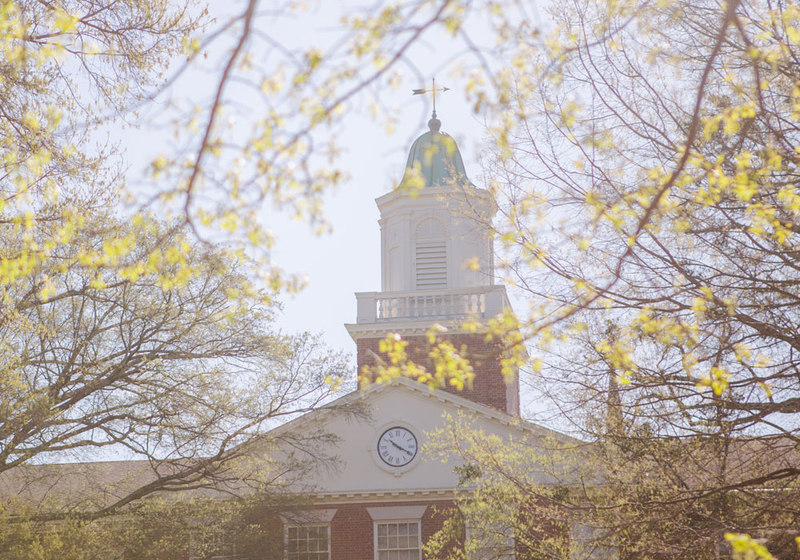 During tours you have the opportunity to worship with us in chapel (Tuesdays and Thursdays), meet professors and students, visit classes, get information from various campus offices and experience the life and vibrancy of a Great Commission school. We offer two nights of complimentary housing during your visit. You can register here to schedule your visit! Although course schedules and professors’ office hours follow a different pattern during the summer, the summer months still provide a great opportunity for you to visit campus! Summer visits are given Tuesday-Friday by appointment, with tours beginning at 11:00am daily. These visits include the opportunity to meet with a Southeastern representative, take a tour of the campus and get information from various campus offices. We offer two nights of complimentary housing during your visit. You can register here to schedule your visit!